Essential information for existing as well as prospective pet rabbit owners. All the basics you need to know in one handy paper document (normal mail) or in PDF format (e-mailed to you), free of charge. Email us at contact@rabbitcaresouthafrica.org for your free copy (please check your spam / junk folder - sometimes our reply lands in one of those folders). 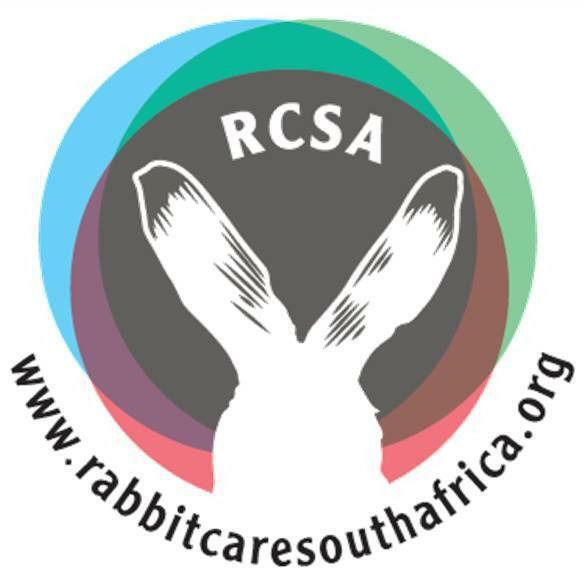 Watch out for copy-cat organisations mimicking our name and content, all authentic RabbitCare South Africa educational material carry the RCSA rabbit ears logo. RCSA cannot be held responsible for possibly inaccurate information distributed by these organisations using our name.